Do you take cars in trade? Yes we do! Contact Us or stop down for details. Do you service cars and trucks? Yes! 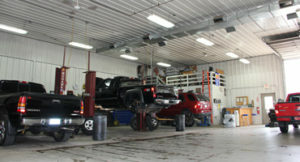 We provide a wide array of auto services as described on our Auto Service page. Do you deliver the cars you sell? Yes we do! 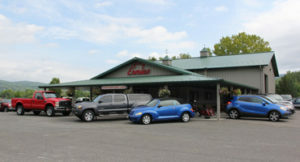 We have delivered cars all over the tri-state area. Contact Us for details!